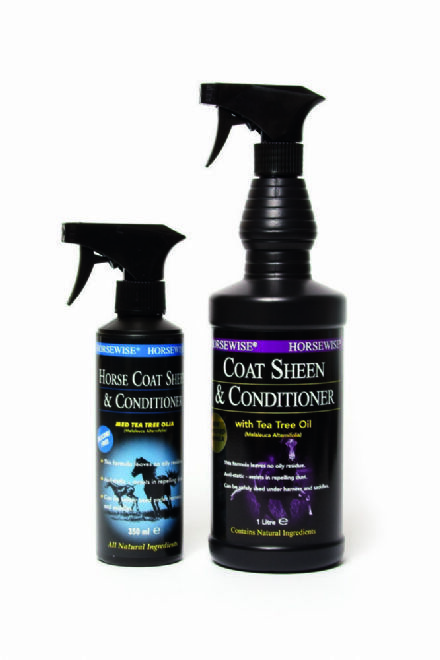 Handy hoof oil brush and top. 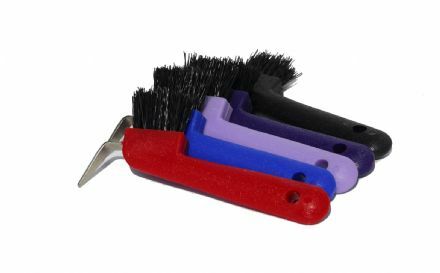 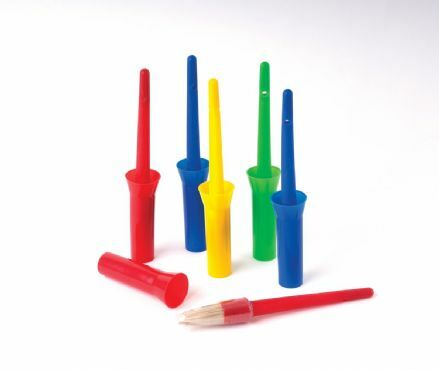 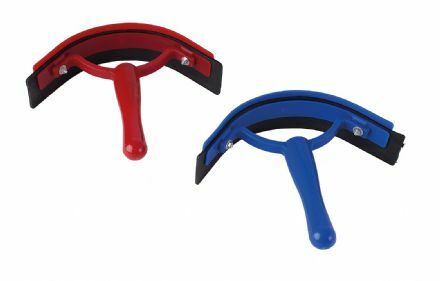 Sturdy hoof picks with brush. 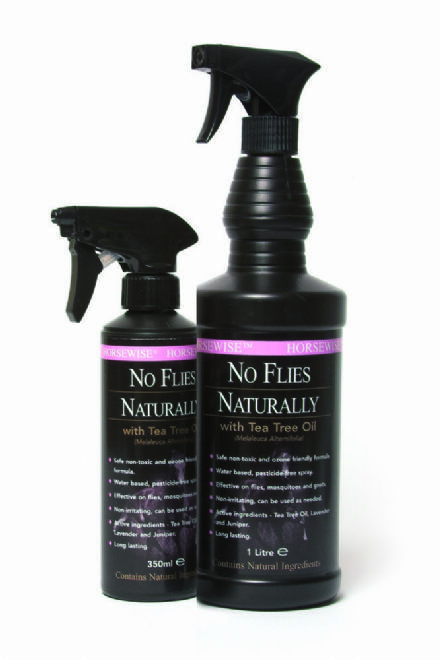 Horsewise No Flies Naturally Fly and Insect Repellent Spray - a natural fly repellent for horses containing tea tree oil providing effective relief from flies, mosquitoes and gnats. 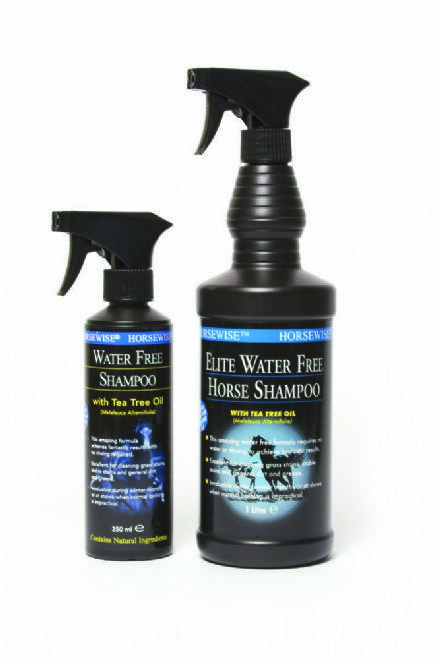 Water Free Horse Shampoo - for those days when you are rushing or the weather is cold! 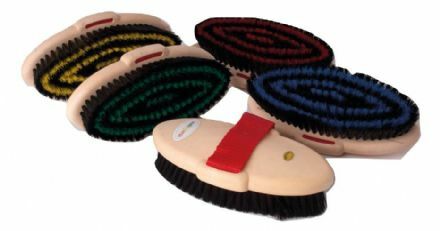 Traditional metal curry comb for keeping brushes dust and dirt free. 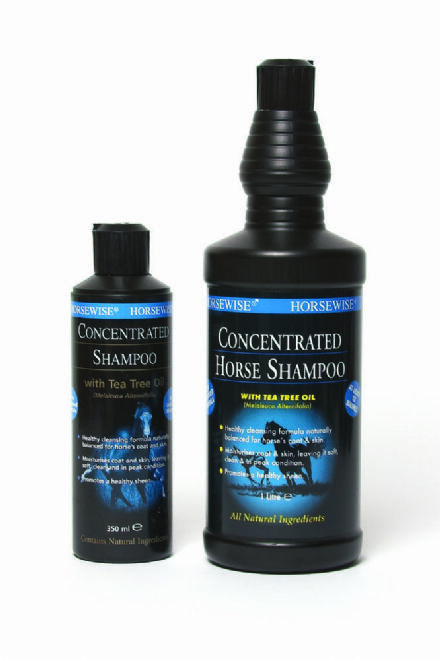 Revitalising Wash with Spearmint & Peppermint is a light soothing natural wash, which provides a refreshing and cooling massage for your horse or pony. 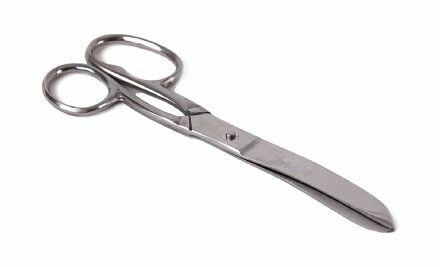 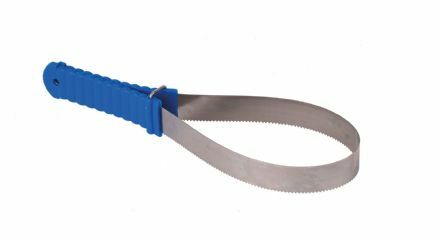 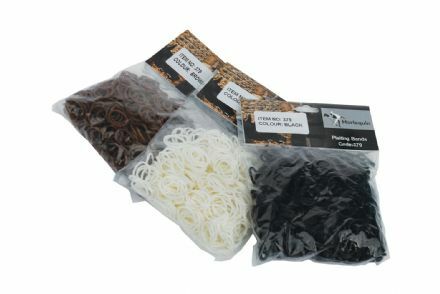 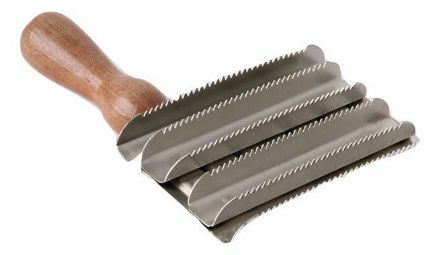 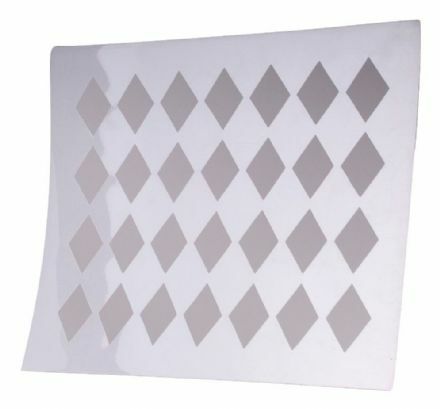 Easy to use and effective metal shedding blade.